Month of May- Its that time of year when native wildflowers take center stage in forests and wetland natural areas of the region. Marsh marigold (caltha palustris) sometimes called cowslip, is a native plant of Michigan that brightens up wetlands across the state. Marsh marigolds are not marigolds and are in the buttercup (Ranunculus family) so they could be called "marsh buttercups". Common names aside, this vibrant yellow plant grows well in a wide variety of wetland habitats. Interestingly the flowers are not petals but are sepals. Sepals are normally green in most flowering plants and function to protect the petals. These bright yellow flowers are important for many species of pollinators including bees. Marsh marigold is in bloom and is quite a visual treat! Woodland wildflowers are blooming at Maple Bay Natural Area, a biological gem of a natural area protected by GTRLC and owned by GT County. Flowers that tend to be overlooked are the flowers on deciduous trees like sugar maple trees. If you take a closer look, these small & delicate flowers are in bloom & give a golden glow to maple forests across the region. In maple forests in the spring you may see violets, trout lily, common trillium, Canada mayflower and more. These plants bloom before the leaves of maple trees and other deciduous trees unfold to take advantage of sunlight on the forest floor. Although they only bloom for a short time each year, these spring ephemerals can be very long lived. 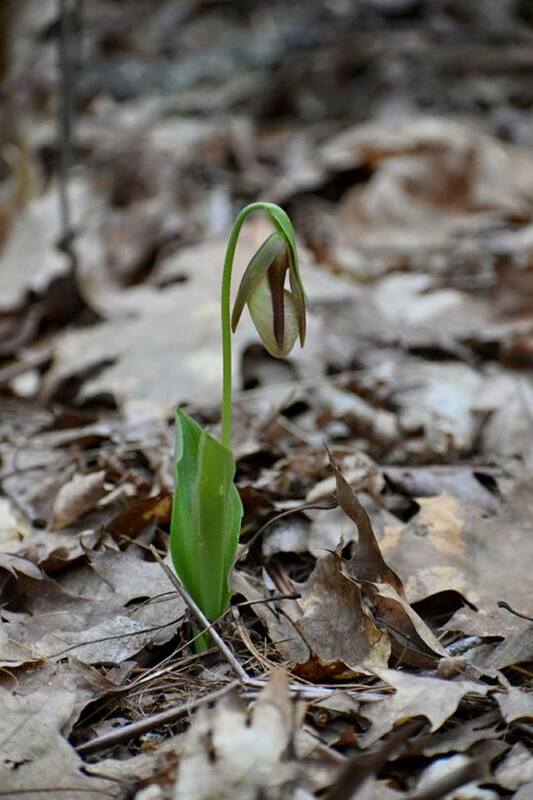 For example, one study found that trout lily colonies average 150 years of age and one colony was 1300 years old!--Angie Lucas, naturalist, Grand Traverse Regional Land Conservancy. May 10- Seventy-one assorted ducks and gulls were swimming between Memorial Park and the public access beach at about 7:30 am. 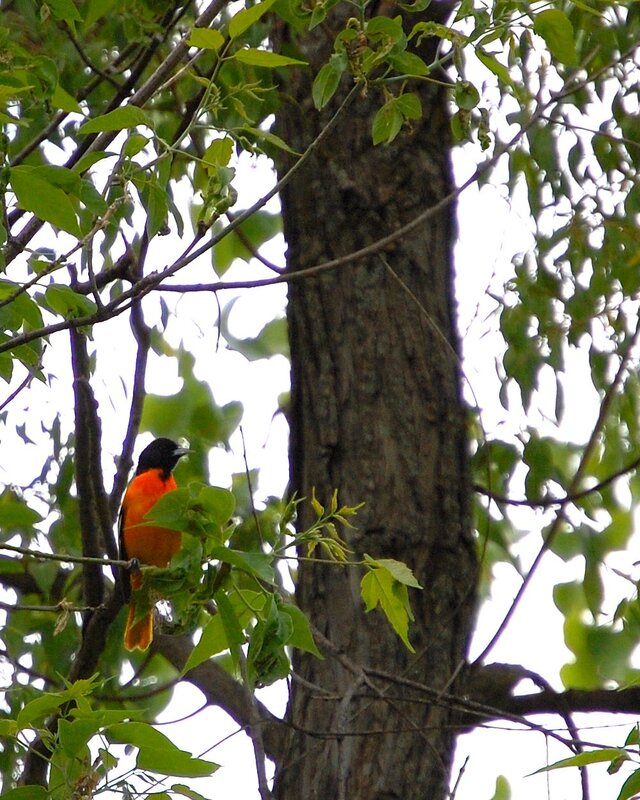 Never have I seen so many birds in the same place at one time!--Terri Reisig.